It’s no doubt aircraft deliveries are a very exciting time for both airlines and their customers. 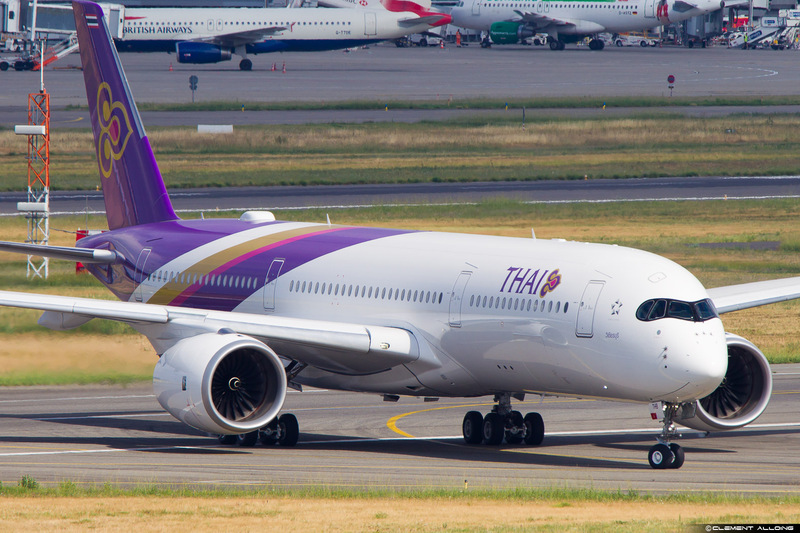 Thai Airways today received their first A350 and wow, it looks fantastic! The first destination for their A350 is Melbourne which is set to start September 16th. The aircraft got delivered today and will operate some domestic flights as training and testing for crews. It is expected that the aircraft will operate some Hong Kong, Chiang Mai and Singapore flights during this period. 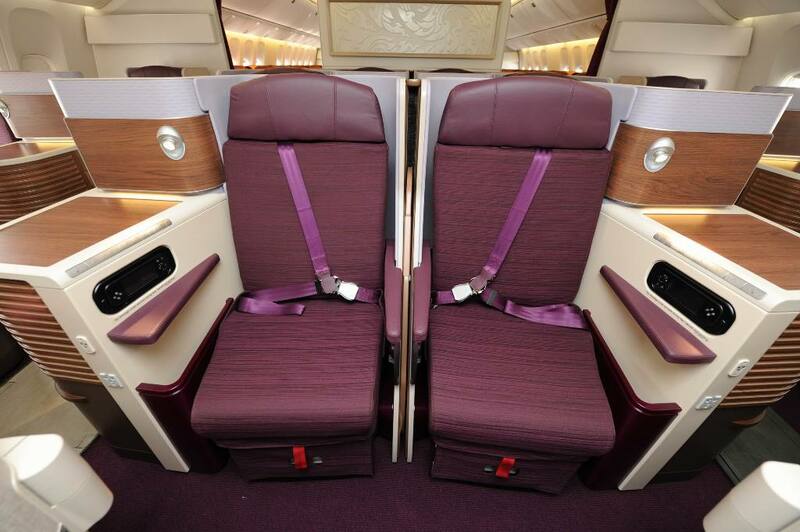 Thai have fitted their newer version of their 777-300ER ‘Royal Silk’ business class seats on the A350 as well as a very similar economy product. The airline has kept their economy in a 3-3-3 configuration which has made a lot of people relieved as a lot more airlines are increasing to 3-4-3 which is very tight. 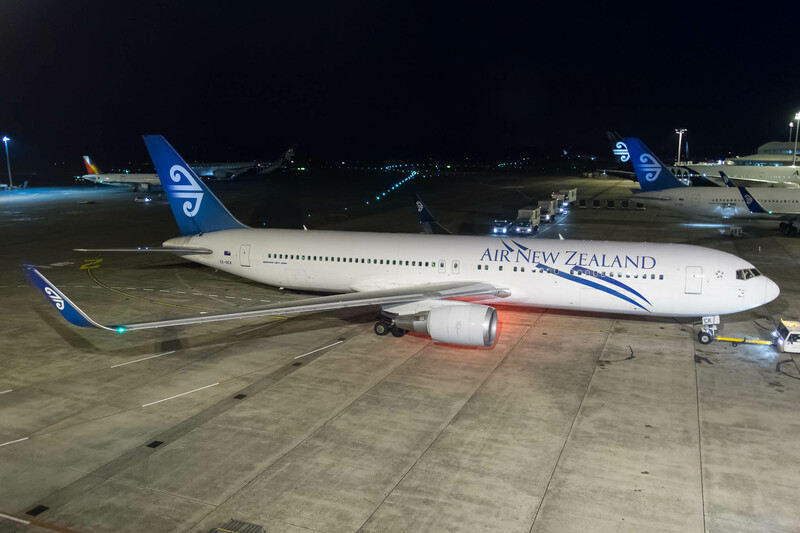 The A350’s economy is also very identical to their 777 economy product. Thai’s A350 looks brilliant, both inside and out. I’m hoping to be able to try this product out soon as well as their first class. 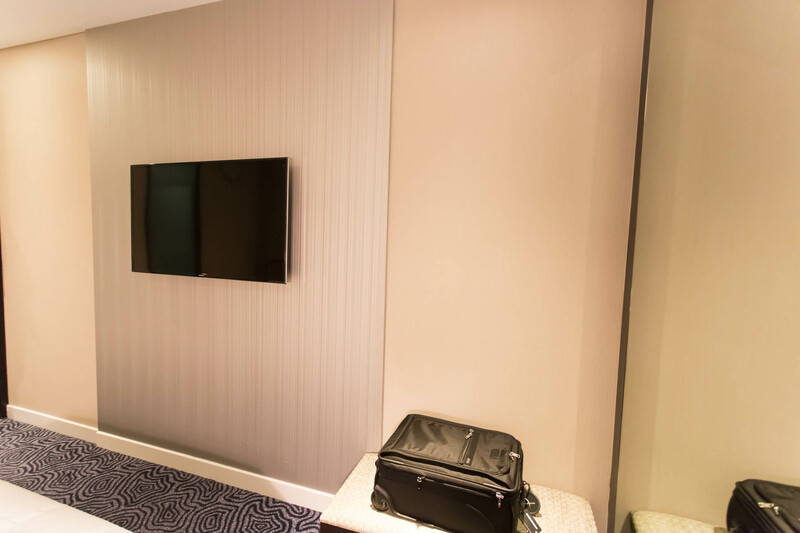 I flew to Singapore on British Airways 16 which fully exceeded my expectations! Anyway, the flight arrived at around 9:00 local time and my flight back to Melbourne departed at 7:45 so I had about 10 or so hours transit. 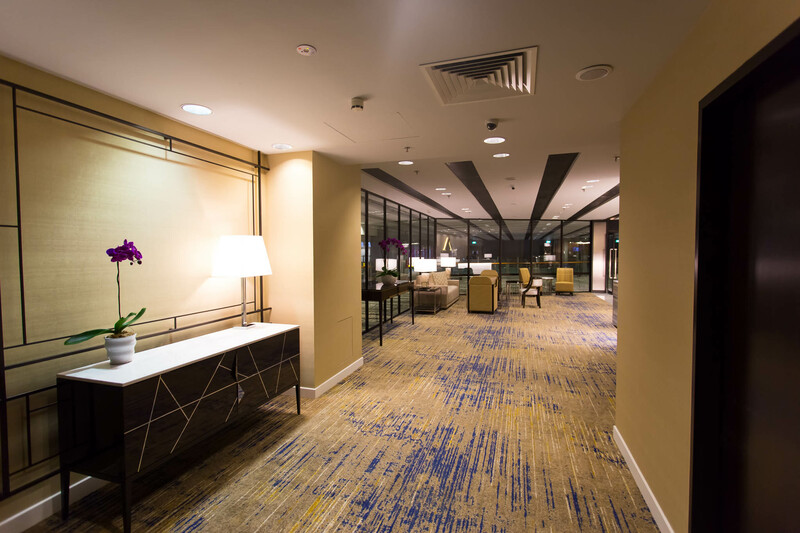 I had heard about transit hotels in Changi airport and decided to look into it. Amazingly they didn’t have a check-in age which worked in my favour. 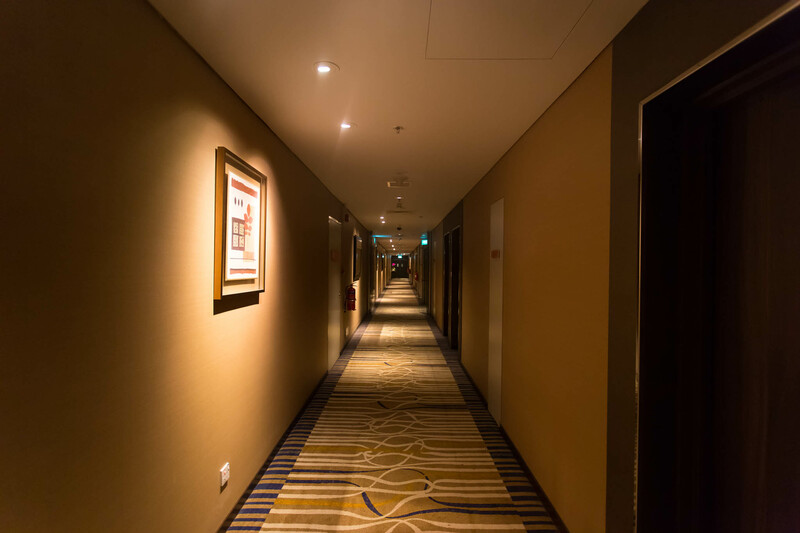 As soon as I arrived into Singapore, I quickly went from T1 to T3 to hopefully be able to secure a room for the night. I arrived and found they had a double room available, so I took it. 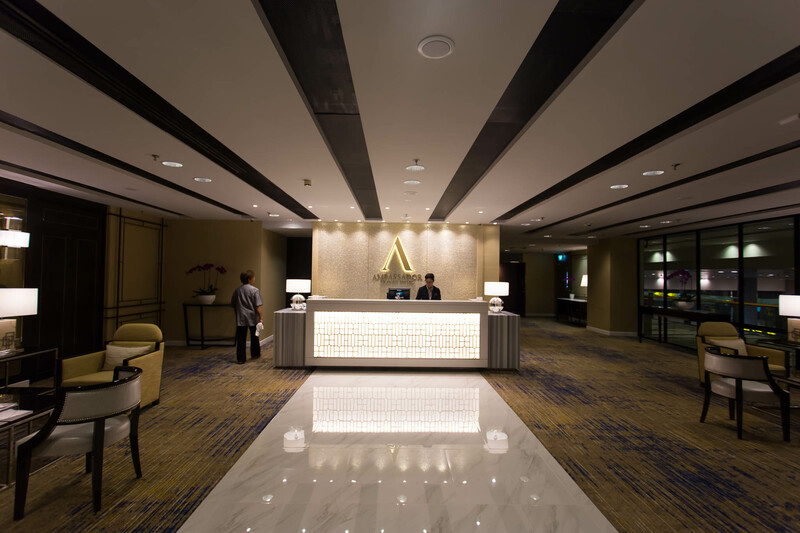 The Ambassador hotel charges $90 SGD per 6 hours. I only chose 6 hours as I could go to the lounge to work. 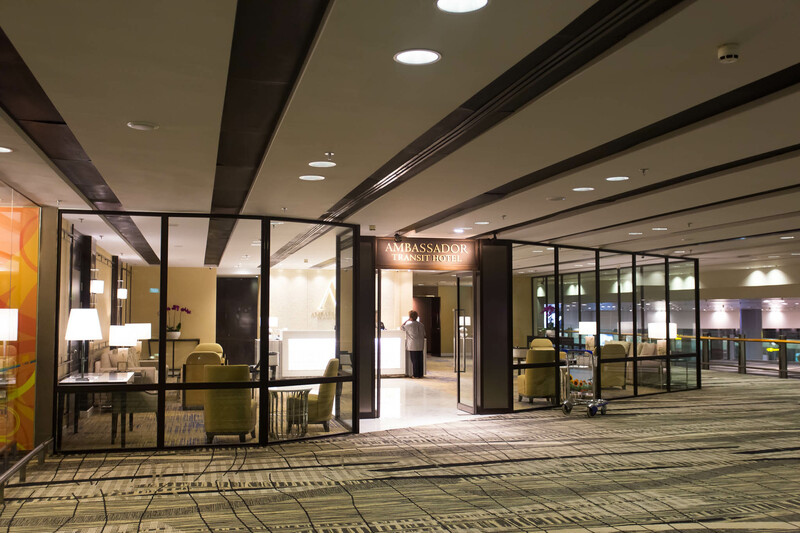 The Hotel is located directly next to the cinema and Ambassador lounge. The reception area looks fresh and open. 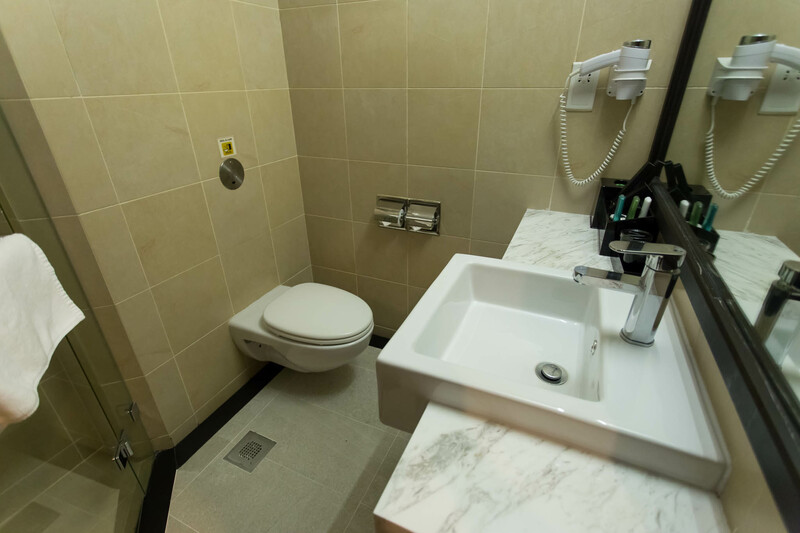 The staff were very friendly and checked me in quickly and professionally. 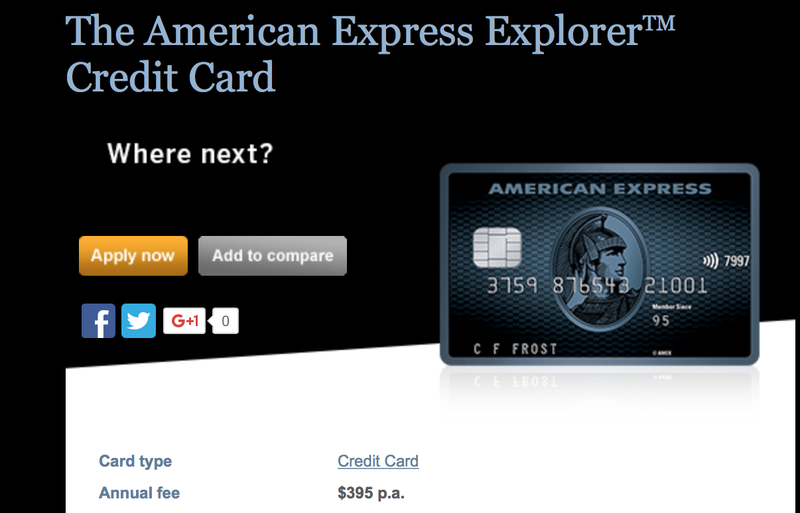 The hotel accepts credit cards, debit cards and cash. 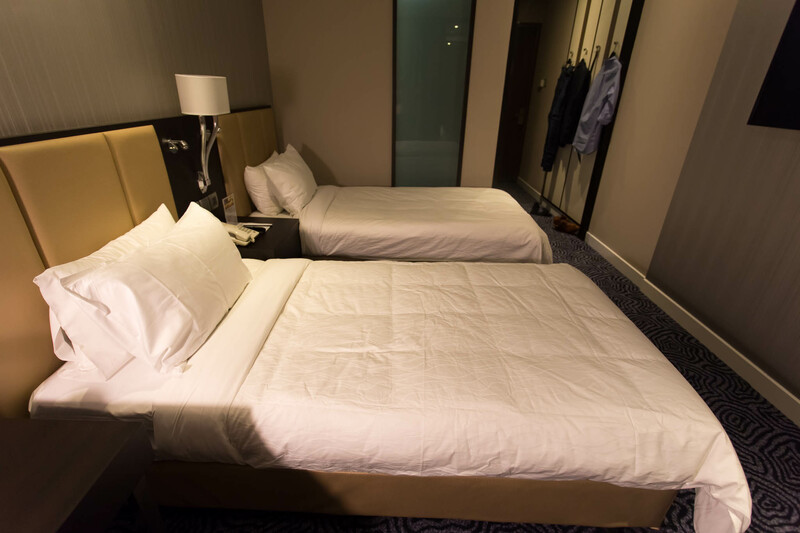 The beds were actually not bad, I was pleasantly surprised and got about 5 hours of sleep. 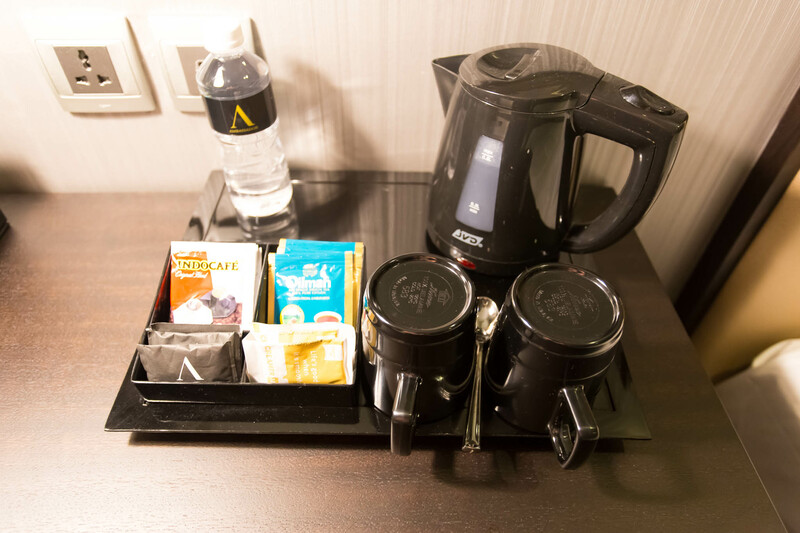 What surprised me was that the room had a TV and even coffee and tea facilities. 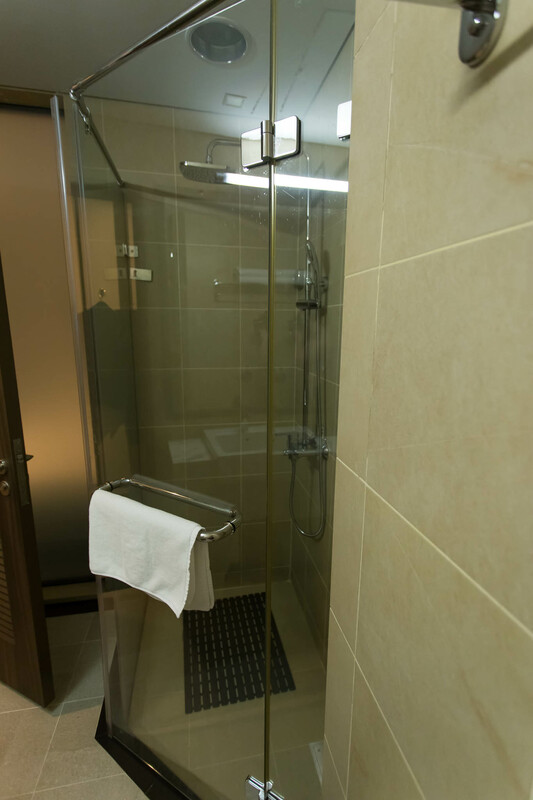 The room also had an ensuite bathroom and shower. The water pressure was quite good as well! I was extremely happy when I was allowed to check-in. 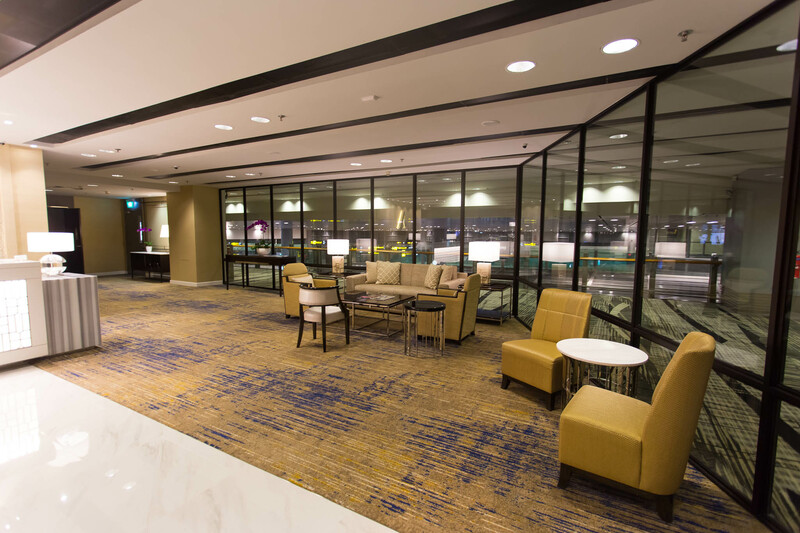 I would definitely recommend the hotel if you have a significant layover or transit. The only complaint was the lack of wi-fi, but I used the lounge for that anyway. Many years ago upgrades were incredibly easy to get, especially if you had status. 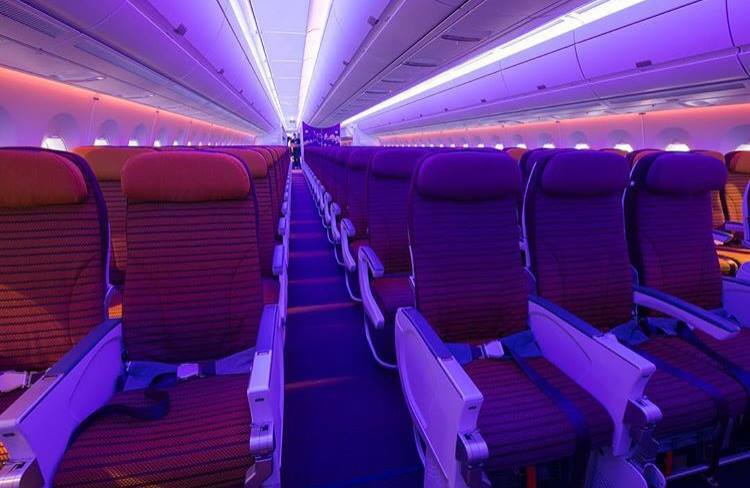 However, as we’ve seen the past few years upgrades are getting more and difficult to get for ‘free’ but airlines are making them easier to get for a fee. 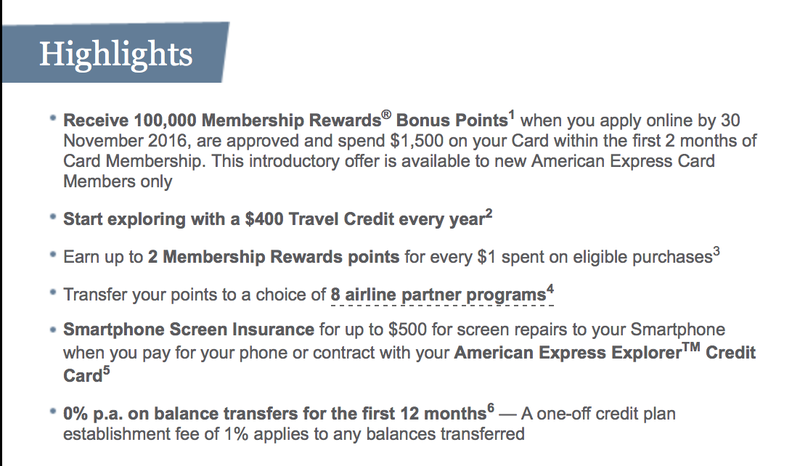 Most people will be aware of upgrading with points, and that’s pretty easy to understand, but many airlines are now using Bid upgrades. This means people without points or people not wanting to use them can upgrade easily. 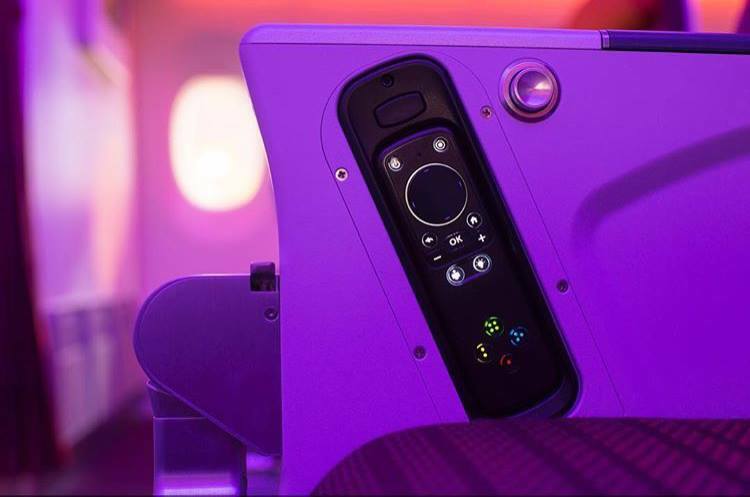 This post will be an in-depth tutorial of how to upgrade on all Virgin Australia flights. 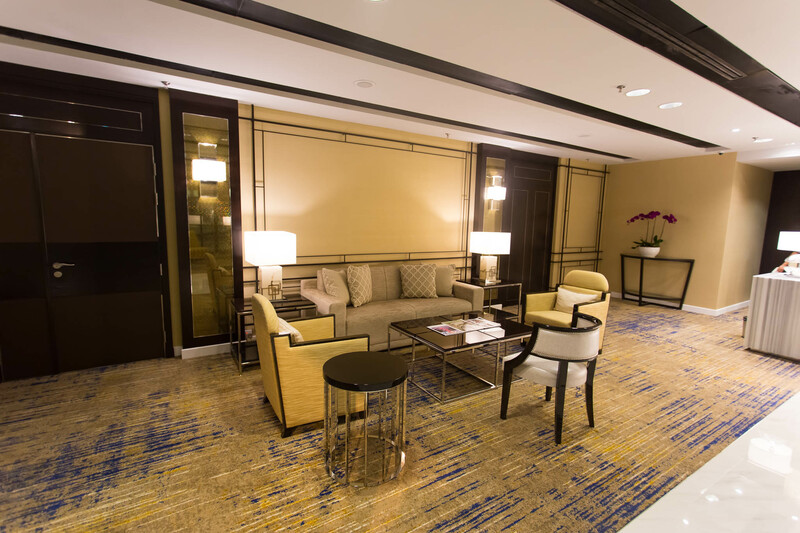 It’s no secret that getting an upgrade on a domestic flight is so much easier than an international flight. Luckily Virgin are very generous with upgrading options. 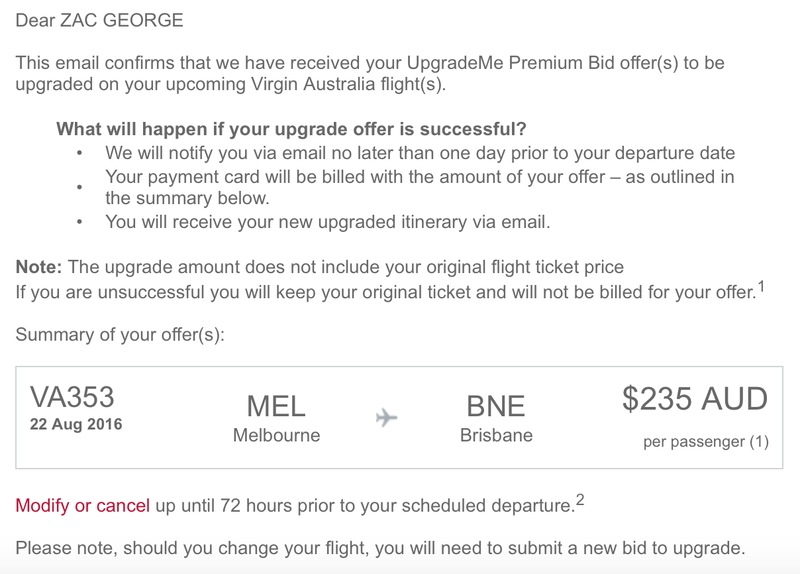 Virgin Australia allows anybody to upgrade on their domestic flights no matter which fare is purchased or status you hold. Virgin have a handy table which show’s you the points required for each sector. You can use the Mileage Calculator to find the distance of your flight. Virgin sorts upgrades by first in best dressed for domestic services. 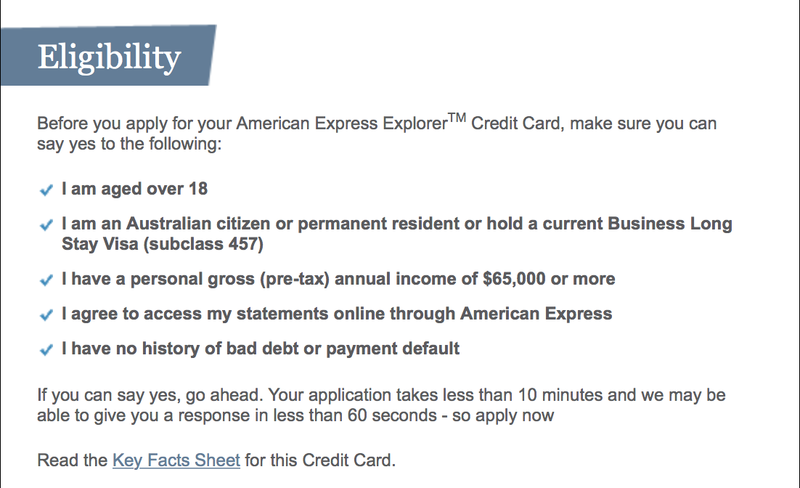 If you’d like to know what your chances of an upgrade are, I’d heavily advise getting a subscription to Expertflyer.com. This program allows you to view the flight loads in all classes and show seating assignment which is extremely helpful. As the image shows below these are flight’s going from Brisbane to Sydney next week. The numbers and letters may look confusing . However, they are very easy to understand. The two letter codes at the start J7 is an advanced way of saying J = Business Class 7 = 7 Business Class seats available. Keep in mind there are only 8 seats in Virgin’s business class cabin on their 737, so you have a very high chance of getting an upgrade. I’ll be writing a full post on how to read fare codes and buckets. 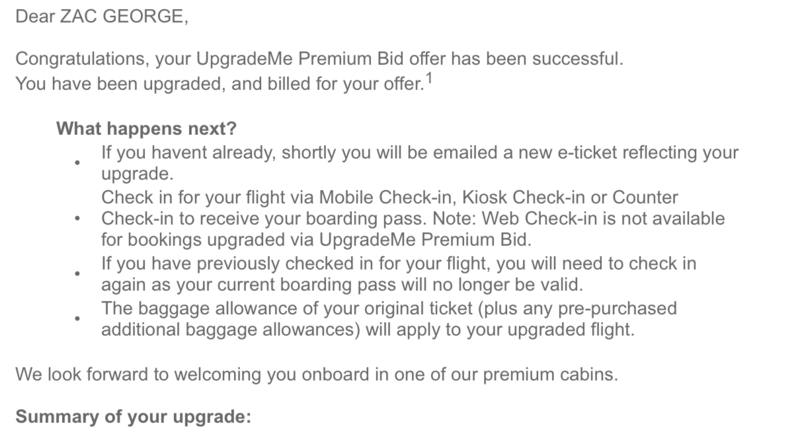 Many airlines are now introducing the upgrade bidding system to their frequent flyer program. Singapore Airlines is the latest to launch it. Making an upgrade is incredibly straightforward and painless. All you do is go to Manage booking and you’ll see the Upgrade Options tab. On this page, you’ll be able to offer how much you’re prepared to pay for the upgrade. My strategy is first to look at the aircraft loads and determine how full it is. If it’s J8 or J3 at the lowest, I’ll bid a minimum amount. If it’s showing J3 or J1 I’ll bid in the mid range or decide if I really need the upgrade or not. After you submit your request you’ll receive an email explaining your upgrade has been received and they will email you a few days before departure letting you know if the upgrades confirmed or denied. Now and then it’s nice to have a break and a lot of Australian’s choose to travel to islands in the Pacific. 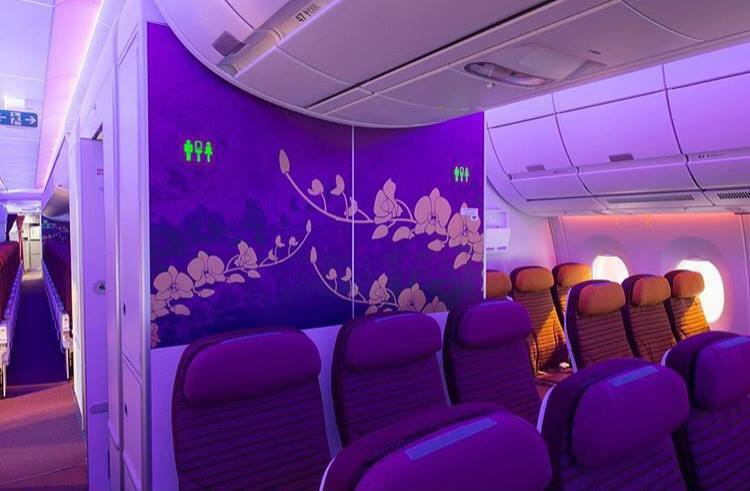 Virgin Australia has a fantastic route map and destinations like Fiji, Port Vila, Auckland and much more. You can use both points and bid upgrades, and Platinum members are now allowed to use their four complimentary upgrades for short-haul international flights. The same rules apply for international flights as they did for domestic flights. 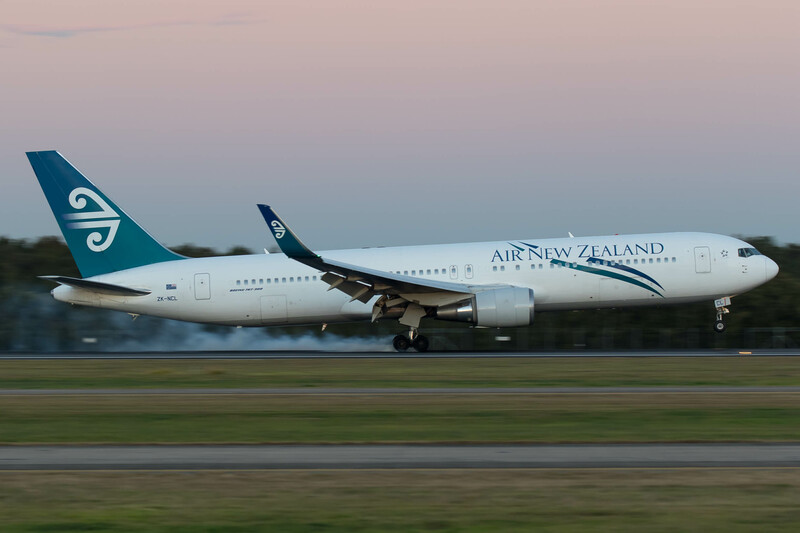 The only change is you have to be booked on a Flexible ticket, and you cannot use the lounge for upgrades as Virgin Australia use Air New Zealand lounges for their short-haul international flights. 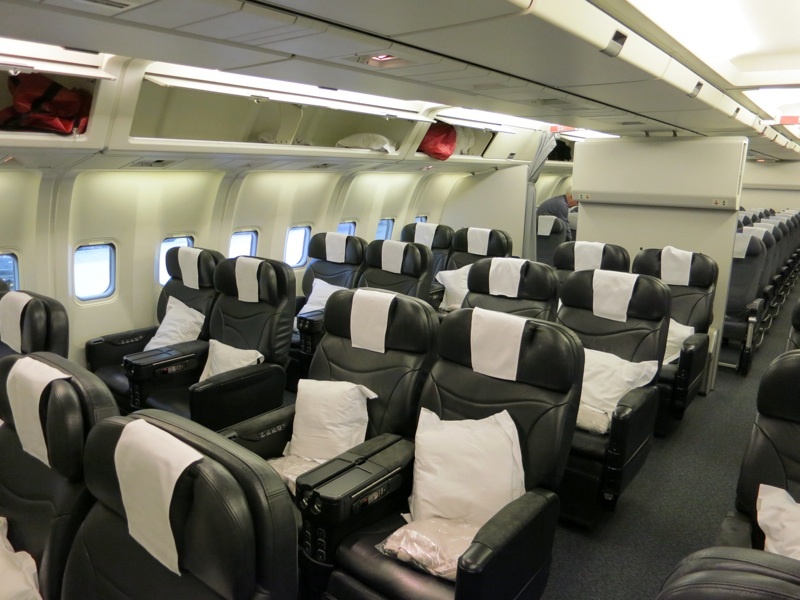 Long haul international is without a doubt the hardest type of flight to get upgrades; however, there are ways of making them easier to get. 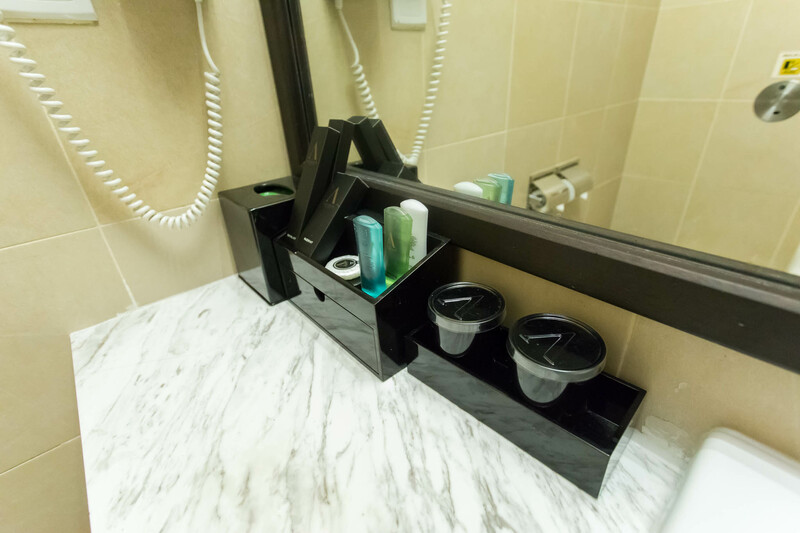 The process of getting an upgrade on a long haul flight are entirely different to domestic and short-haul international. Virgin Australia only operates two long haul destinations. Los Angeles and Abu Dhabi both on 777 aircraft. 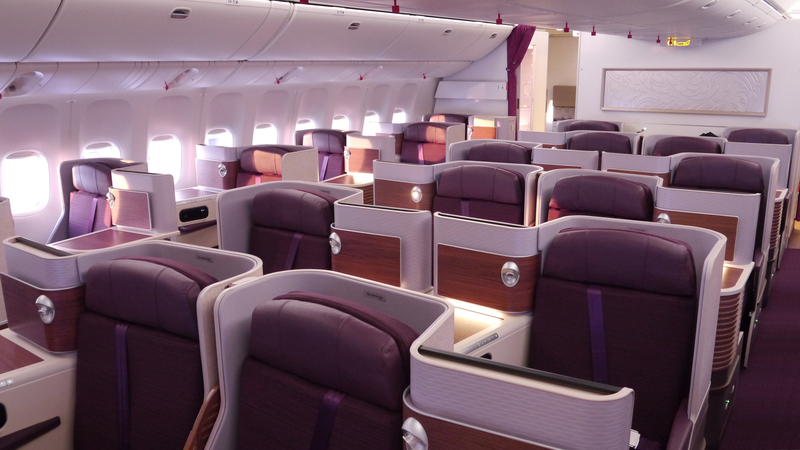 Points and Bid upgrades are exclusive to Gold and Platinum members for long haul flights. Gold and Platinum members can upgrade to Business class from a flexible economy, saver premium or premium economy ticket with points. The table above shows the rates. Gold and Platinum members can bid for an upgrade from a Flexible economy or premium economy ticket. 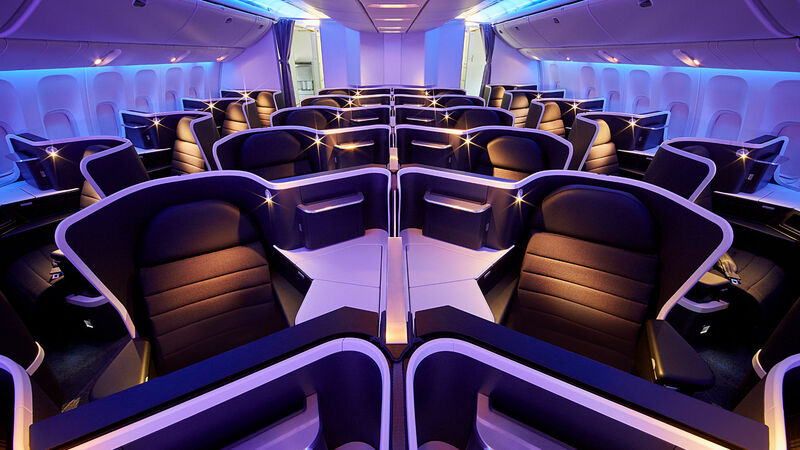 Both options are subject to Reward Seat availability, and luckily Virgin is very consistent releasing these seats (last-minute) To find reward seats this post will be very helpful: Virgin Australia Long Haul Reward Seat Trends. This would be much more comfortable right? This concept is quite new and not well-known. 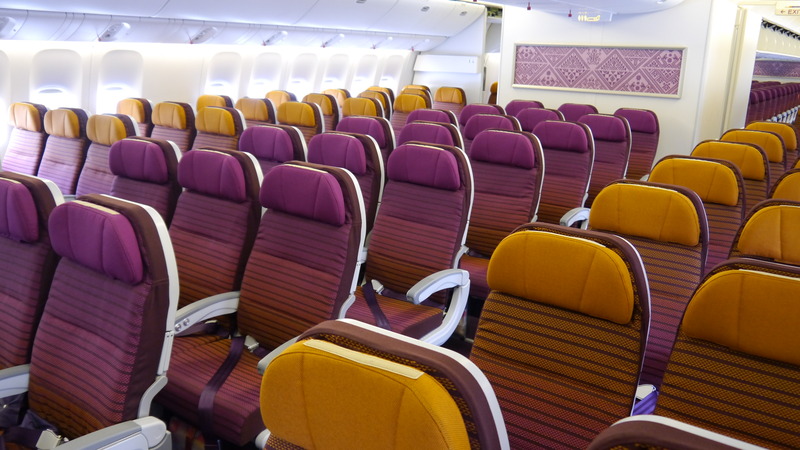 When booked on a flexible economy seat you can ask the check in staff to pay an upgrade. 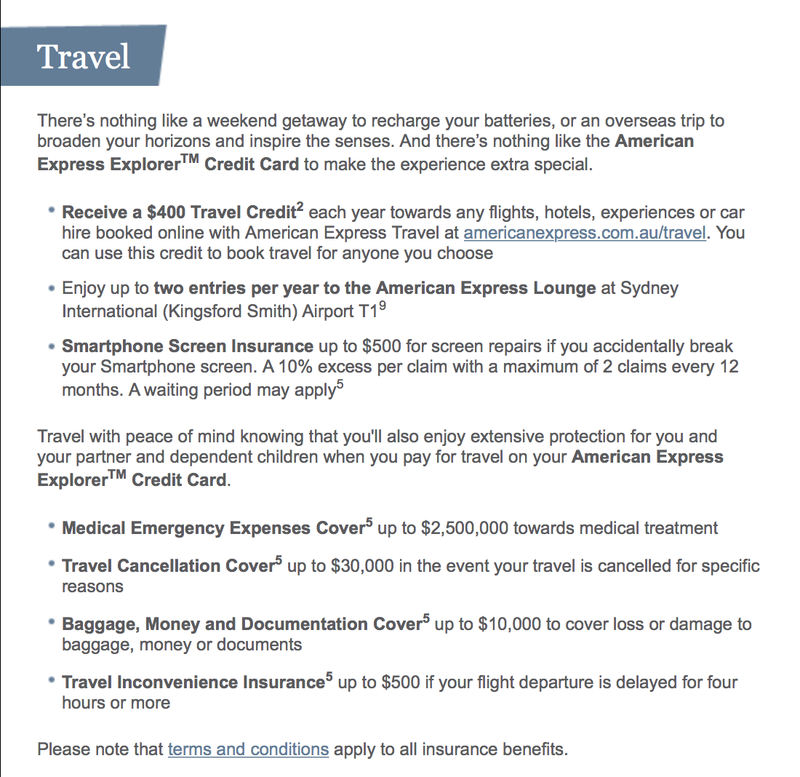 These upgrades are only available for one sector flights like SYD-LAX, they cannot be done for something like BNE-SYD-LAX. The price is $1499 each way. 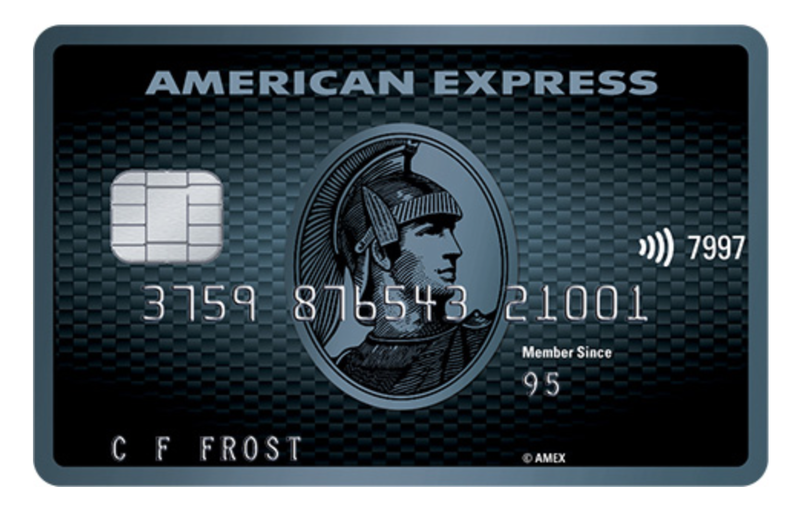 American Express has today announced a new card and wow the card looks fantastic! I’ve already applied for the card so will be able to give a full overview very soon. Get Avianca Gold/Star Alliance Gold Status In Minutes, Yes It’s Possible! For some airlines status is extremely exclusive and they only give specific benefits to top-tier elite members like Air France releasing first class awards, on the other hand there are airlines that don’t really care too much about exclusivity and how many members are in the program. 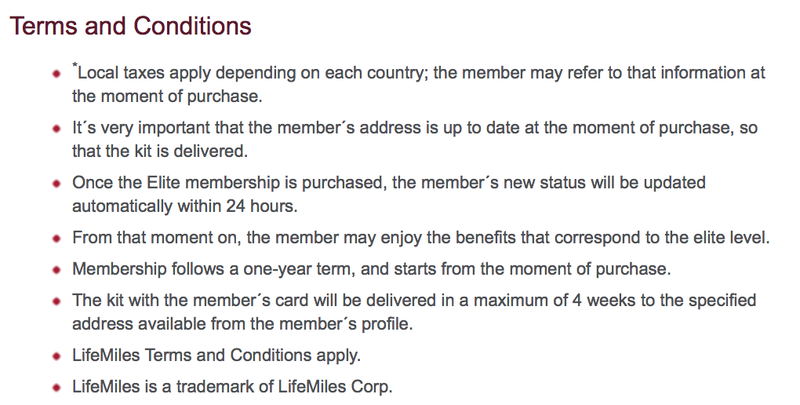 Avianca Lifemiles is an absolutely brilliant program, especially for redemption tickets. One unique aspect of their program that is very interesting is their ability to sell status. Yes, sell status pretty cool right? Some airlines will sometimes offer a status match or challenge but the ability to buy status without flying is pretty unique. As you can see from the picture above Avianca will sell either Silver status equalling Star Alliance Silver or Gold status equalling Star Alliance Gold. 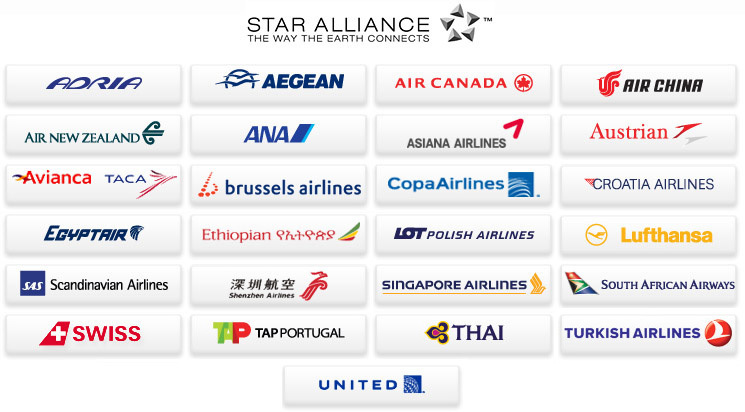 As you can see Star Alliance silver has minimal benefits. I would definitely choose the gold status. 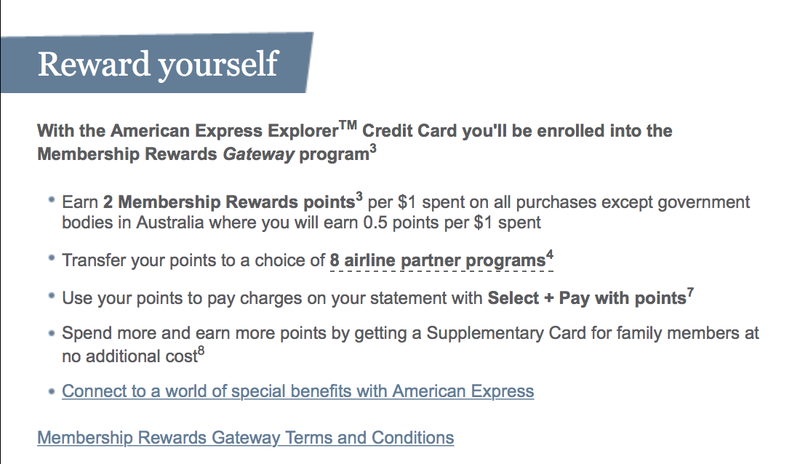 This is a fantastic way to get star alliance status very quickly. This is a great way for time limited travellers who don’t want to do a mileage run but just want the benefits right away.